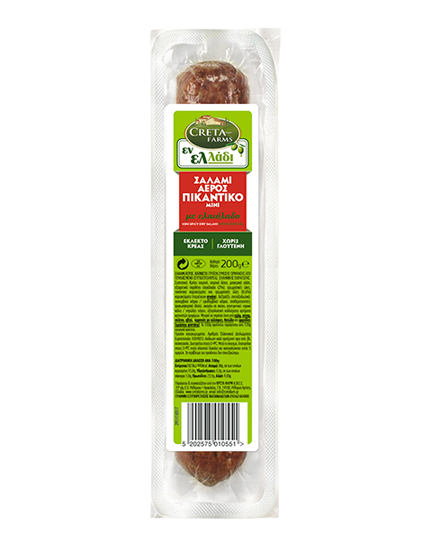 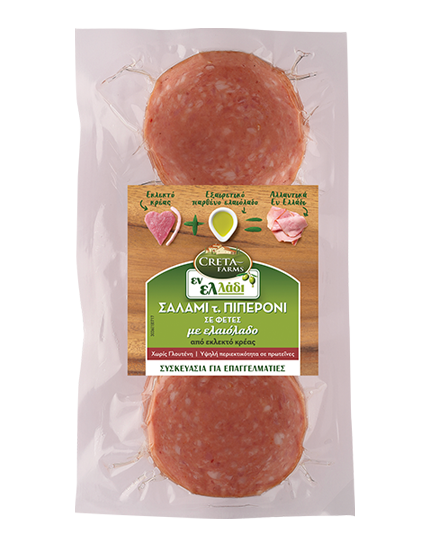 True to the traditional values that follow the whole Dry Salami category and with a strong mission to offer the very best in terms of taste and quality, Creta Farms aims in becoming the favorite choice of consumers in this category, too. 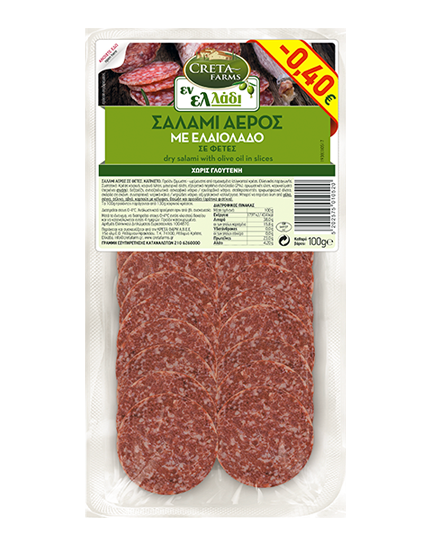 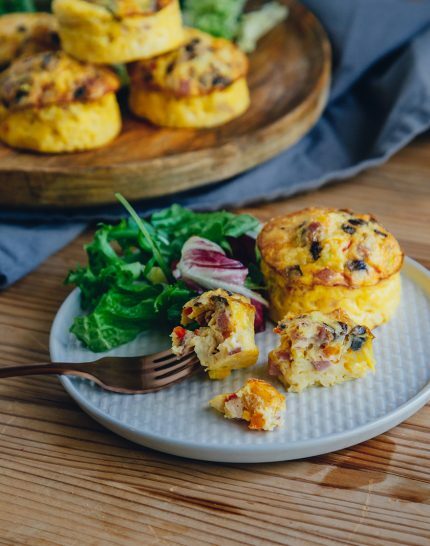 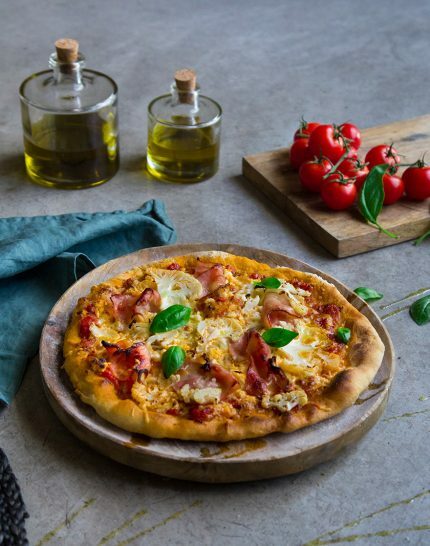 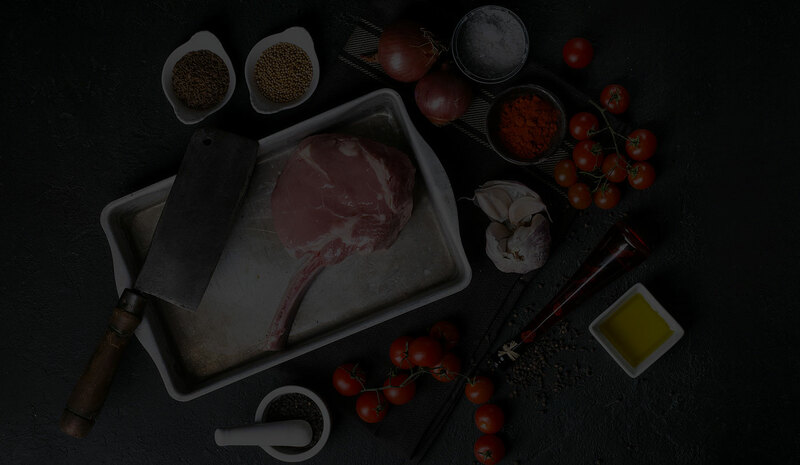 The careful selection of meat pieces and the expert maturing process, establish the Creta Farms product range as a more attractive option, even for the strictest of food taste judges. 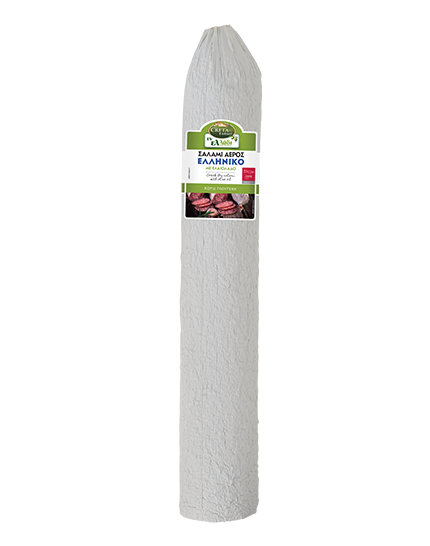 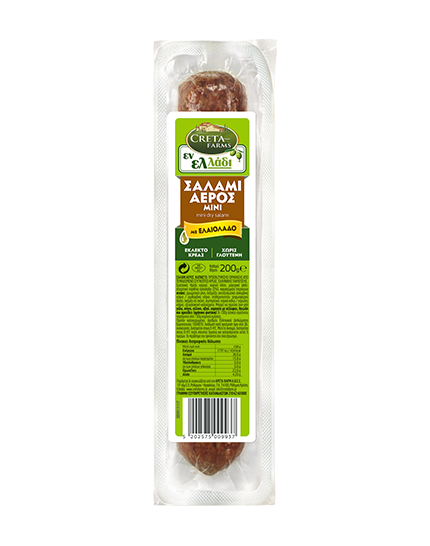 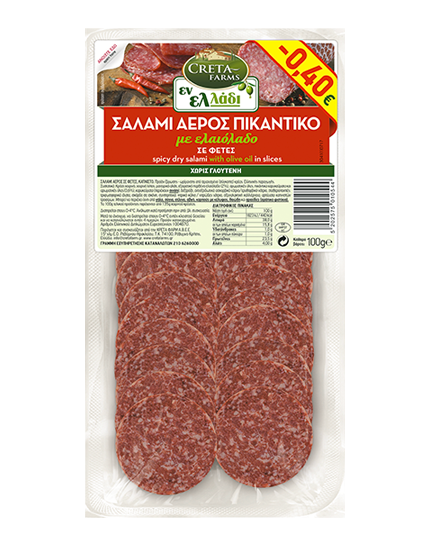 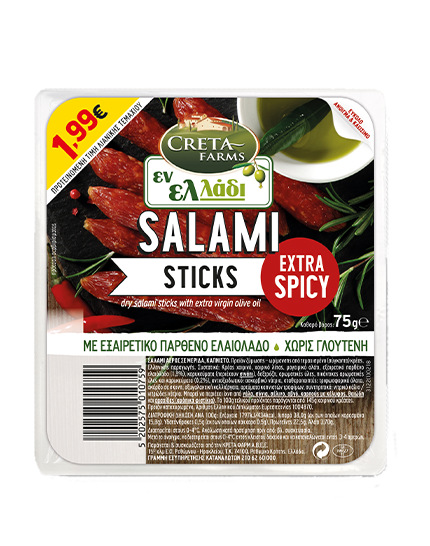 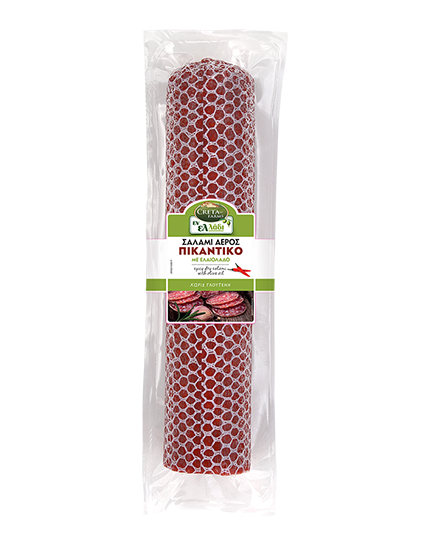 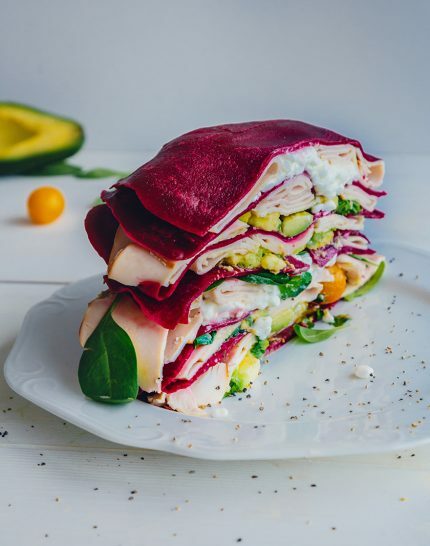 The Creta Farms dry salamis are available in the classic and traditional series, both over the counter and on the cold cuts section of the self-service area.